Unified collaboration is transforming the way business is done globally and has changed the way we access information and make decisions. However, the adoption of UC varies across Southeast Asia, with Singapore and Malaysia ahead of the curve, followed by Indonesia and Vietnam. 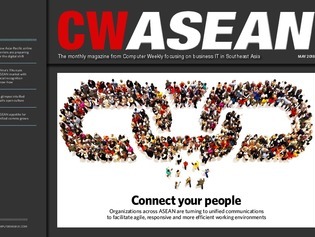 In this issue of CW ASEAN, we take a closer look at how ASEAN enterprises are embracing UC tools, factors that organizations should consider when developing a UC strategy, and the emergence of startups that have been shaking up the marketplace.